The Mercury mTab Rio features 9.7-inch IPS display, powered by 1.2GHz processor with 1GB DDR3 RAM, runs on Android 4.0 Ice Cream Sandwich OS. It comes with 8GB/16GB of storage. Mercury mTab Rio sports 2MP rear camera and a VGA front camera. Connectivity options of mTab Rio includes Wi-Fi, 3G, Adobe Flash 11, HDMI, Micro SD card slot. It comes with a standard battery which claims a back up of 6-8 hours and weighs 480 gms. 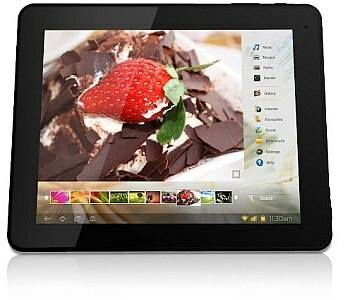 Mercury mTab Rio tablet is available in Indian market at Rs. 11,999 for 8GB version. 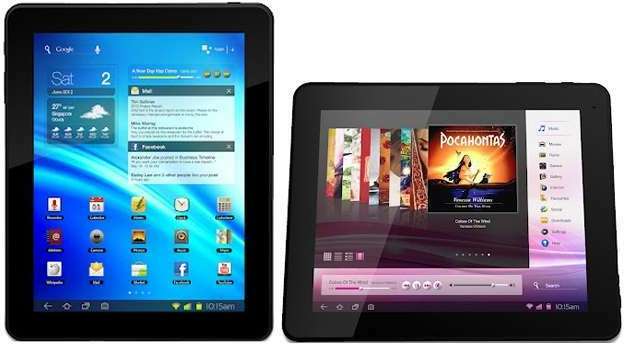 Tags:Kobian Mercury mTab Rio tablet, Kobian Mercury mTab Rio tablet features, Kobian Mercury mTab Rio tablet specifications, Kobian Mercury mTab Rio tablet review, Kobian Mercury mTab Rio tablet details, Kobian Mercury mTab Rio tablet availability, Kobian Mercury mTab Rio tablet specs, Kobian Mercury mTab Rio tablet images, Kobian Mercury mTab Rio tablet pics, Kobian Mercury mTab Rio tablet pictures, Kobian Mercury mTab Rio tablet price.